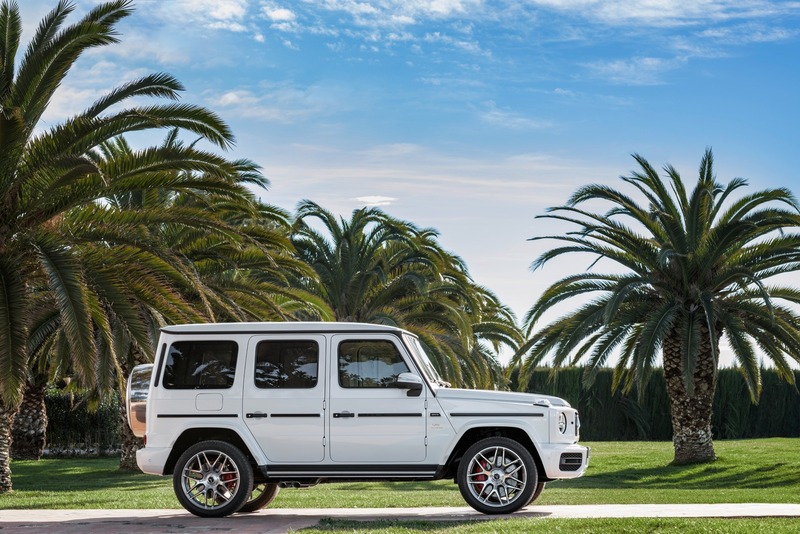 Ready to perform on and off the road, the 2019 Mercedes-AMG G63 is powered by a 4.0-liter biturbo V8 engine generating 577 horsepower and 627 pound-feet of torque. 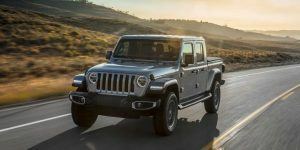 Although horsepower is just a slight upgrade compared to its predecessor’s 563 hp, torque is a noticeable increase from 561 lb-ft. 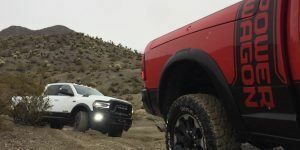 The luxury, high-performance SUV has a rear-biased, all-wheel-drive system (40:60) with three differential locks, fast-shifting nine-speed automatic transmission, double wishbone independent front suspension, and adaptive adjustable damping. 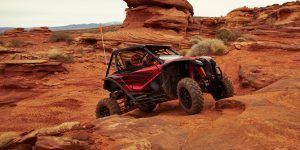 All that performance results in a zero-to-60 mph time of 4.4 seconds, which is 0.9 seconds faster than the previous model. Maximum speed is limited to 137 mph, but it can be increased to 149 mph with the AMG Driver’s Package. The powerplant also has increased efficiency, with the V8 engine equipped with the AMG CylinderManagement cylinder deactivation system. Under partial load, cylinders two, three, five, and eight are deactivated, helping lower fuel consumption. 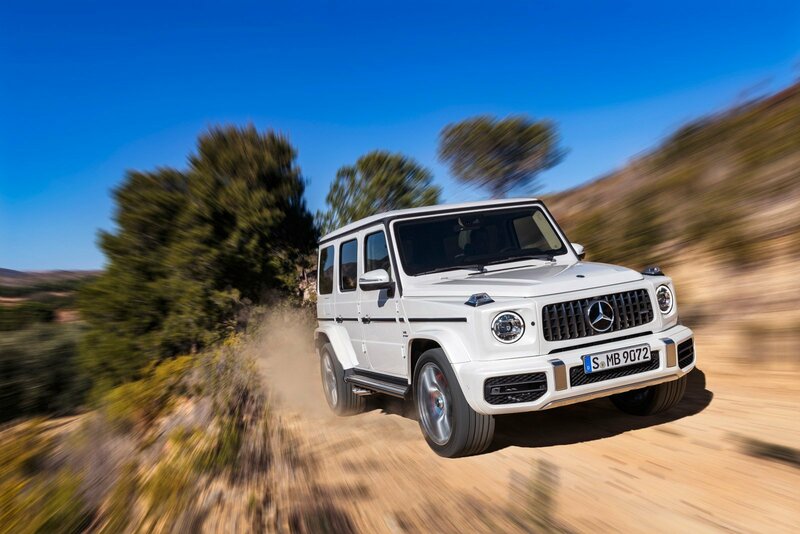 To differentiate it from the standard G-Class, the AMG G63 model boasts an AMG-specific radiatorgrille, flared wheel arches, striking side pipes on the exhaust system, and up to 22-inch wheels on all four corners. 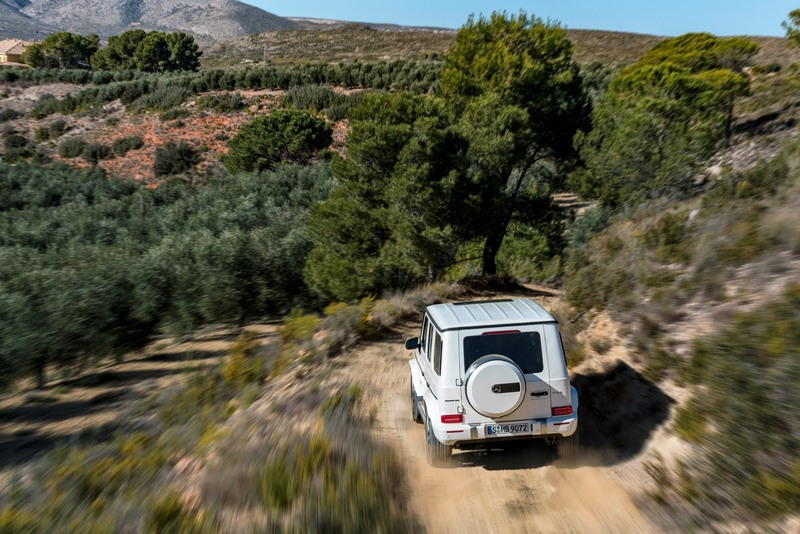 Like the standard G-Class, the G63 gains more interior space for passengers, with legroom increasing 1.5 inches in the front and 5.9 inches in the rear. Shoulder room also benefits with an increase of 1.5 inches up front and 1.1 inches in the rear. Speaking of the interior, a new AMG Performance steering wheel is standard on the model, finished in nappa leather with galvanized wheel shift paddles. 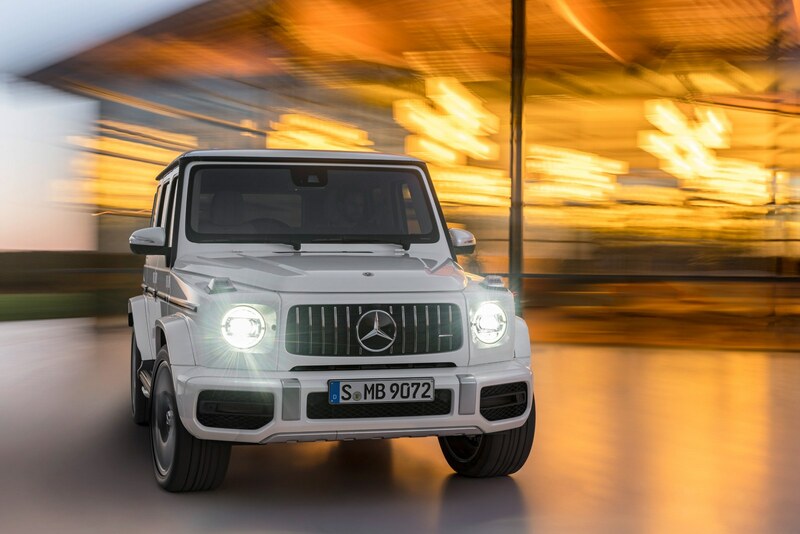 The 2019 Mercedes-AMG G63 will officially debut at the 2018 Geneva Motor Show in March, with a U.S. market launch planned before the end of 2018. Pricing will be announced closer to its launch. 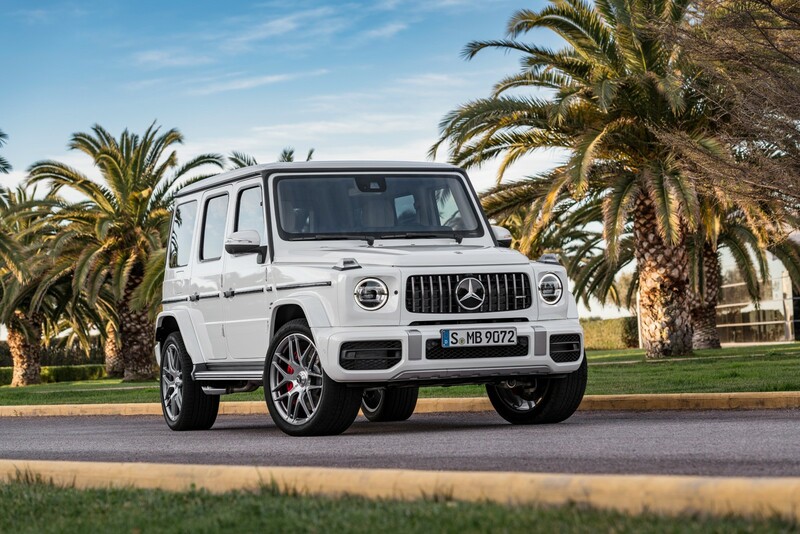 Like other previous AMG models, the new G63 will kick off its market launch with an exclusive “Edition 1” special model painted in designo Night Black Magno with contrasting matte Graphite Grey sports stripes along the sides. The exterior mirror housings are finished with a decorative red stripe, giving the Edition 1 a distinct appearance. Also included on the Edition 1 model is the AMG Night package with high-gloss black details, while the matte black 22-inch forged wheels with a cross-spoke design will have red-painted rim flanges. 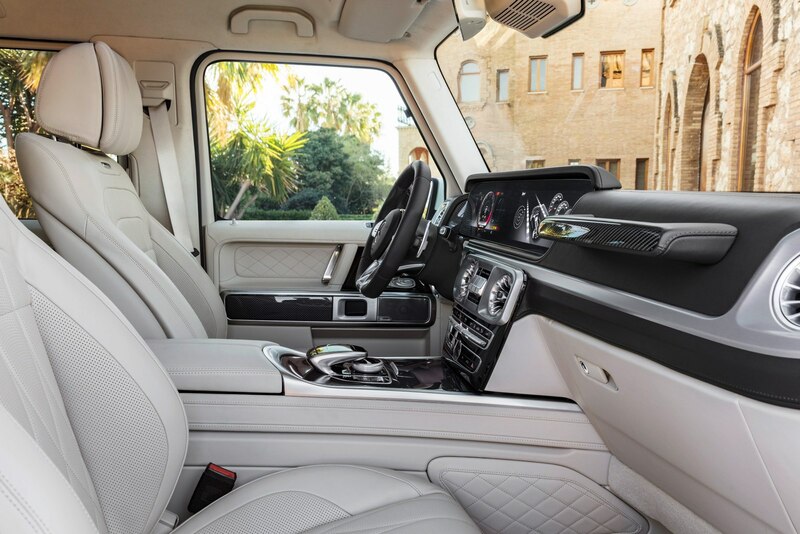 The red color theme continues inside the cabin of the Edition 1 G63, with red contrasting topstitching on the dashboard support, center console, door panels, and rear seats. The sport seatsalso receive a dynamic diamond pattern with red contrasting topstitching as standard. 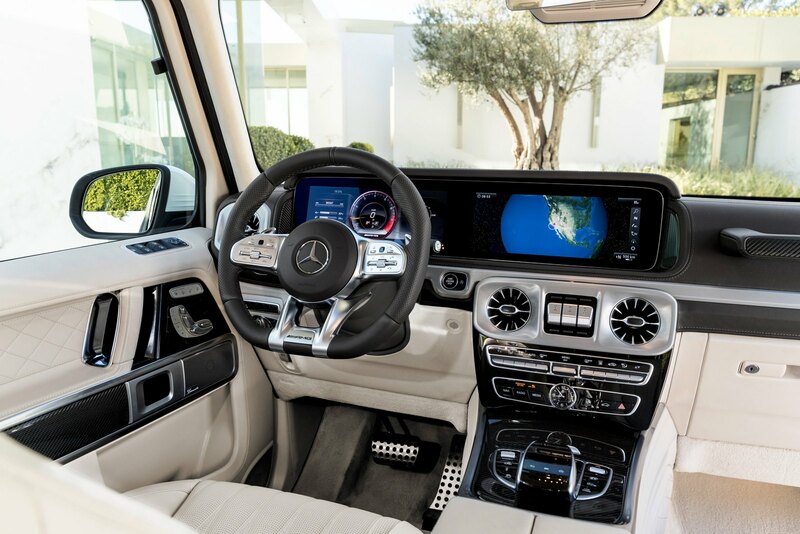 Buyers also get to enjoy carbon fiber trim with highlights in Red Pepper, while the AMG Performance steeringwheel in Dinamica microfiber is also embellished with red topstitching and a red 12 o’clock marking.